Clickbait Boyfriend: Bow to the Rodent Queen - Talk This! 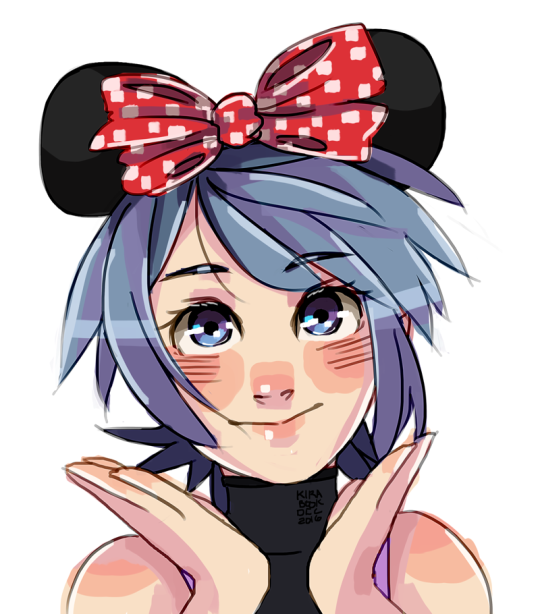 Let’s be honest: Kingdom Hearts is a pretty male-dominated series. The whole first game was about literal damsels in distress (well, and darkness), and until this past week’s blog, Clickbait Boyfriend had never been able to play as a woman! This week though, we’ve got a girl-power packed edition of the Birth By Sleep blog, featuring not one, not two, not even three, but FOUR major female characters! We’re blasting into the future here people. 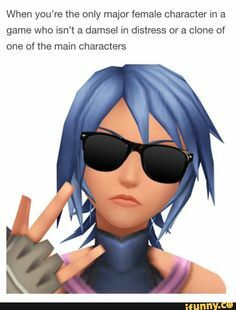 Let’s dive into Aqua’s adventures (see what I did there?)! “If you want to throw in a fancy word, you could say prosopagnosia,” he added as I was writing this post. We all judge and stereotype strangers easily, but it’s easy to see past the exterior of our evil-looking friends/former best friends of our masters who fell to the darkness. Been there, right? Summing things up for new readers. Also an accurate description of Aqua’s interaction with Maleficent. 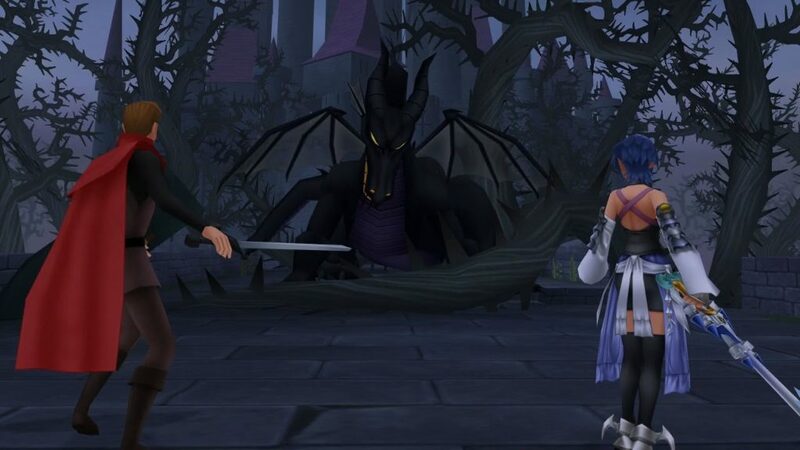 Maleficent (to Aqua): I see you, too, wield a Keyblade. 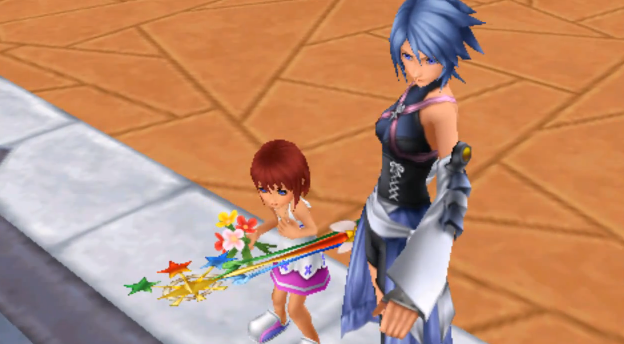 Aqua: How do you know about the Keyblade? 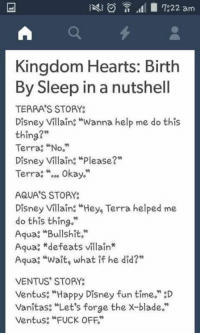 I would continue the scene, but Aqua immediately brings up Terra, then Xehanort. It’s very possible that some of Aqua’s conversations with the princesses, fairies, or rodent queens she encounters over the course of her travels; I haven’t had time to pore over the dialogue for today’s blog. But the fact that it takes such a deep dive into the game script to find two female characters talking about something other than men is brutal enough criticism as it is. #tbt to Clickbait Boyfriend’s obsession with climbing the poles in Deep Jungle. I guess they would have been helpful to get out of the dungeon. Missed opportunity there. Clickbait Boyfriend pictured (right) pouting about the lack of Deep Jungle-style poles. 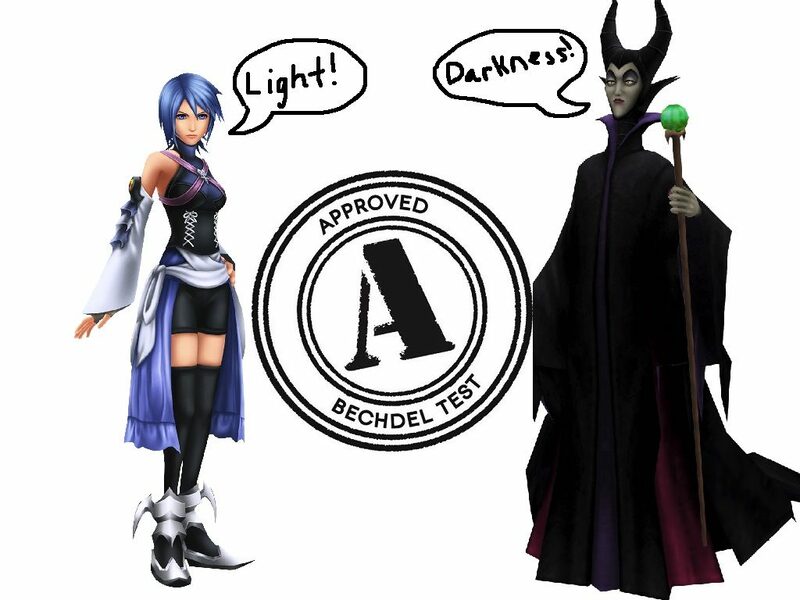 I had a similarly difficult time with the Maleficent Dragon boss fight in Aqua’s story as Clickbait Boyfriend. Every thirty seconds or so, she spews green fire everywhere, and I could not for the life of me figure out how I was supposed to survive the onslaught. I only let Clickbait Boyfriend die a few times before conspicuously turning up the volume. Yes, unlike the perpetually useless Donald and Goofy (sorry guys), Prince Phillip is actually of some use. 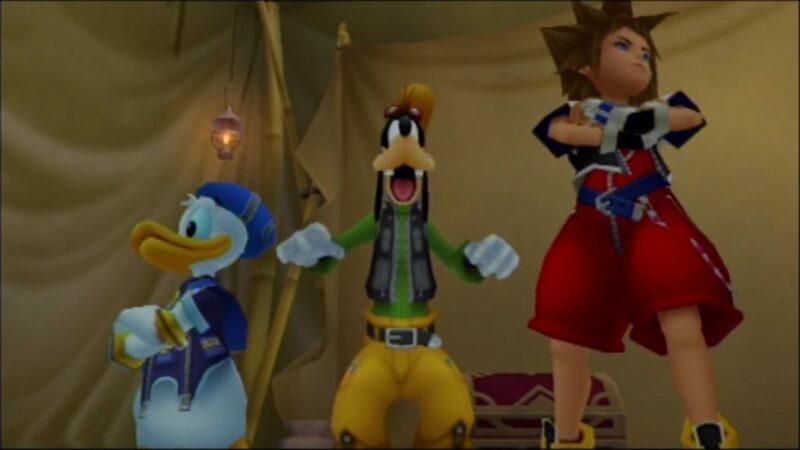 I’ve just trained myself to ignore screaming Kingdom Hearts sidekicks. Looking at you, “Get up on the Hydra’s Back” Phil. Come on, CBB, that would be way too straightforward! 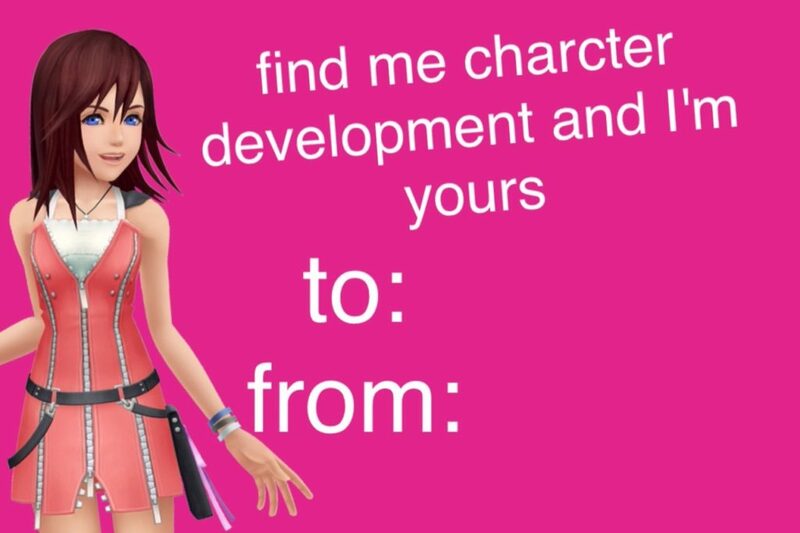 Maybe in Kingdom Hearts III…. Just like Kairi’s flowery Keyblade, these blossoms reek of the sweet smell of sexism. 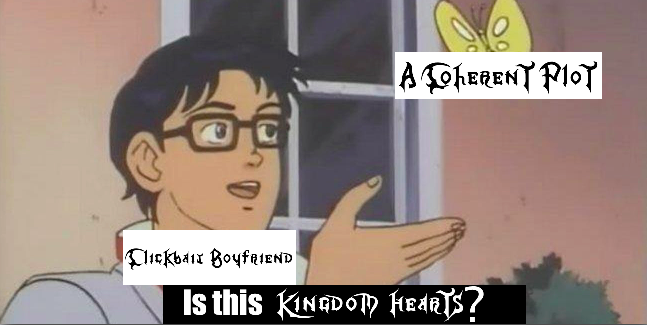 Give one of the boys a botanical Keyblade too, at least! Flowers are tough!!! Girl power!!! Josh has finally embraced the command system, at least reluctantly, but he’s also not very smart. He might never have made it through the (first) (but really like twelfth, right, we’ve fought Vanitus a billion times) fight with Vanitus without Cure. What would he do without me? 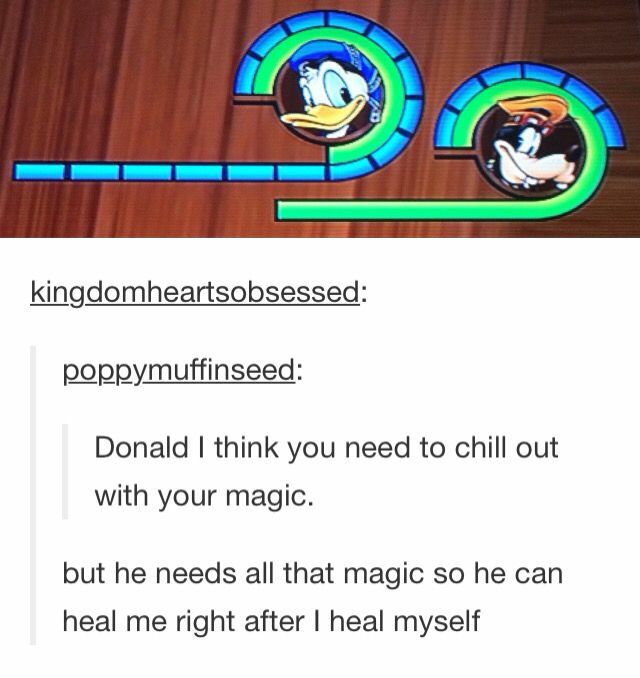 Aqua doesn’t have an incompetent duck to rely on for health. Why are we playing organized sports with these embodiments of negative emotion rather than just destroying them? Because some animated cow says so, that’s why! Clickbait Boyfriend is more of a Birth By Sleep completionist than I was, so it was a shock to both of us to discover a bizarre, pinball portion in the sewers of Disney Town. He managed to make it all the way up, and as a prize, has awarded himself a mark of mastery. Yes, I too am sad that the team at Square Enix didn’t spend more time building out the gravity mechanics for this purely optional pinball wall in fake Disney World’s bowels. 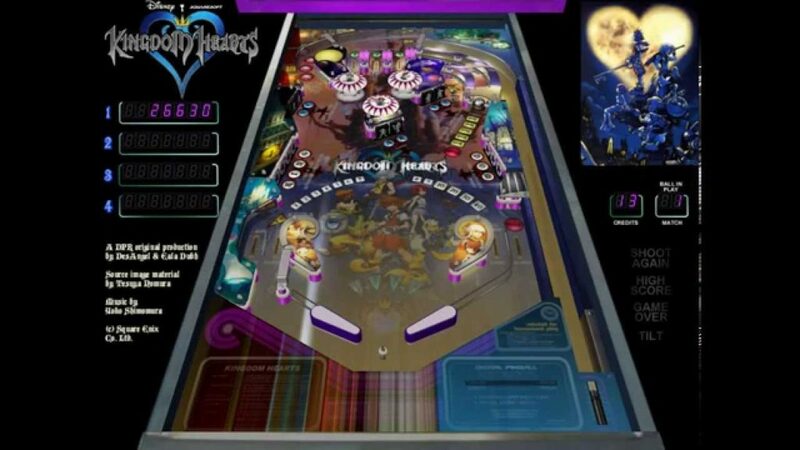 Real Kingdom Hearts pinball would be sick though. Fruitball is much more forgiving than Ice Cream Beat. 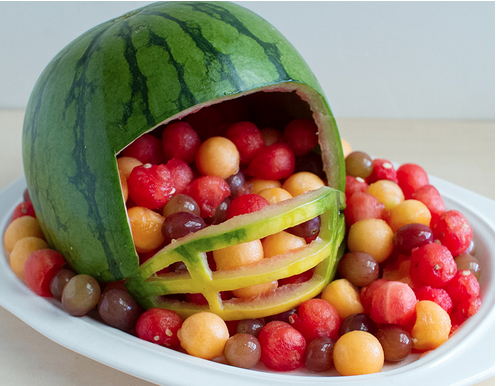 In Fruitball, you just have to try your best. In Ice Cream Beat, we don’t coddle players with participation trophies. You must fire the frozen confections with utmost precision. Neither of us was actually very good at this game. I don’t actually remember what that quote was about, but it’s always relevant. Clickbait Boyfriend has a point here. Why does Aqua only genuflect to Queen Minnie? If all the worlds are basically equal, what makes her so special? Perhaps we need to posit some kind of a loose imperialist system of protectorates which King and Queen Mouse rule over in a state of (mostly) benign neglect? Gimme some more details on the political workings of this universe, Nomura, I dare you. Next time: Sexism, tropical vacations, and the geometry of friendship!